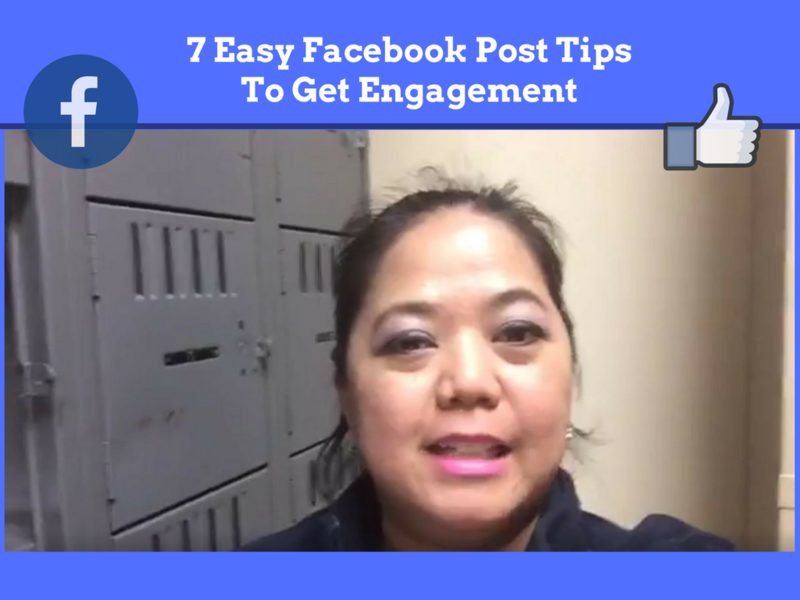 Are you looking for ideas what to post in your Facebook updates?Listen up and I have cool tips to share with you. First, did you know that Facebook is your real estate in social media especially if you are using it into your business? 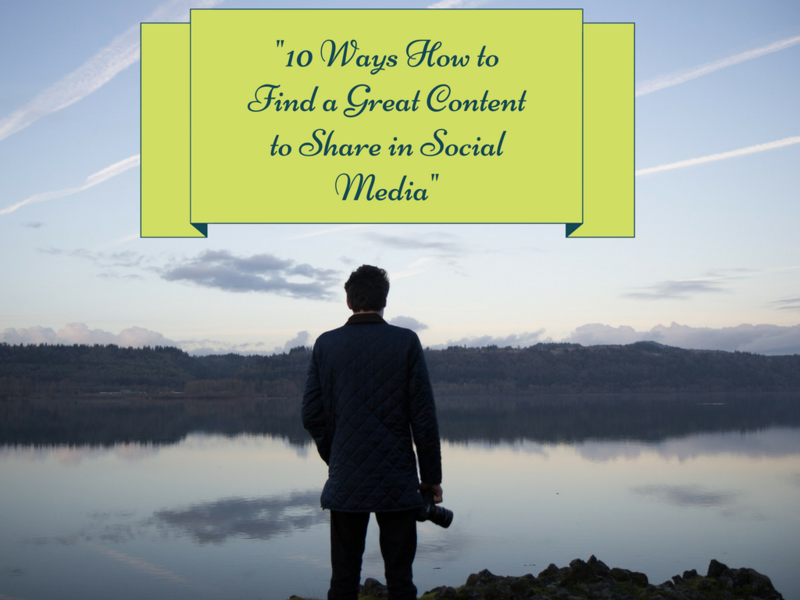 Did you find yourself stumbling around and looking when, what to post in your Facebook timeline? If so, this blog post is for you. See, there are certain strategy on how to do it to get more eyeballs on your post. 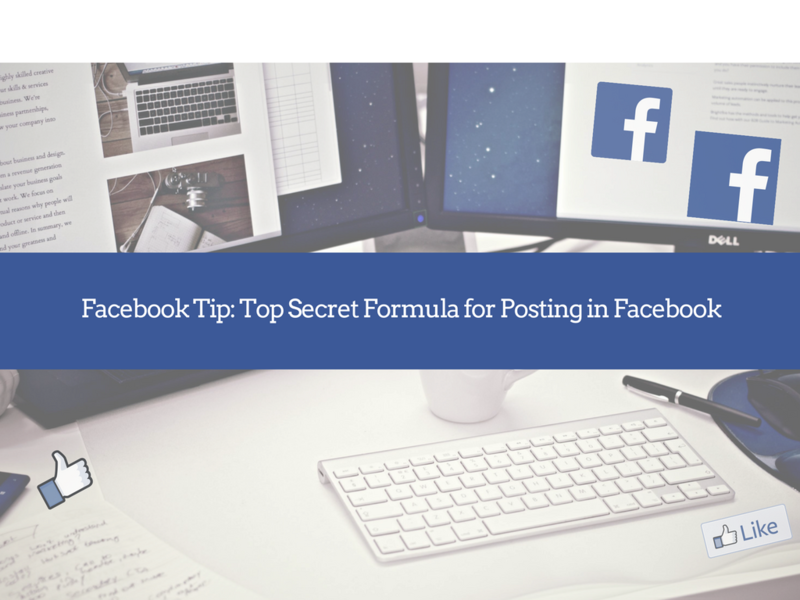 And so, I’m excited to share with you the Top Secret Formula that I learned from the Social Media Recruiter. 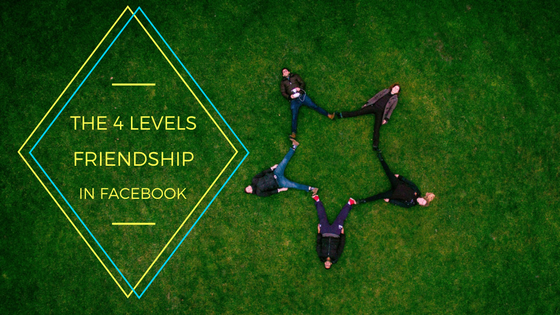 Did you know there is a 4 levels of friendship in Facebook? Before I share that with you, determining the level of friendship with your friends list will help you how to increase engagement in your Facebook post. 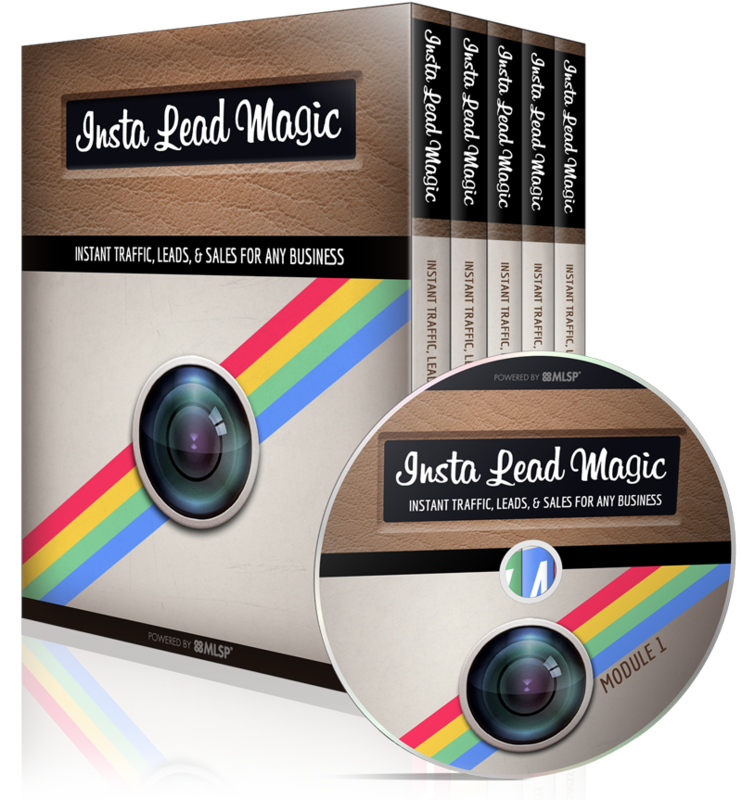 There is a lot of tools you can utilize in creating your images. First, you need to know that the most powerful tool in your hand is your smartphone. That is why they called it “smart” phone. 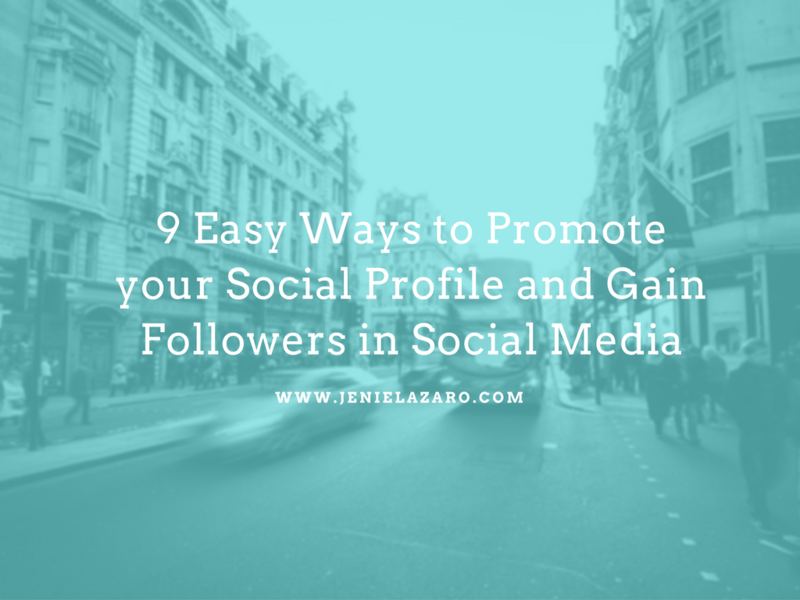 Would you like to increase your followers in your Social Media profile? 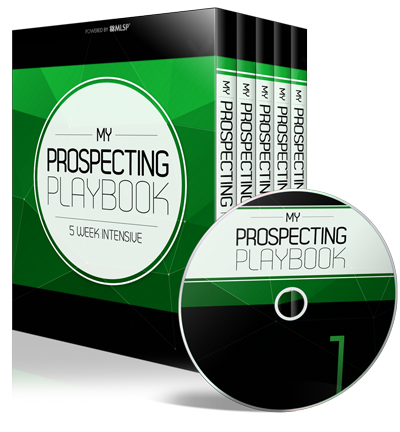 I’m just like you, looking for ways how to increase followers and I found this book 500 Social Media Marketing Tips by Andrew Macarthy.